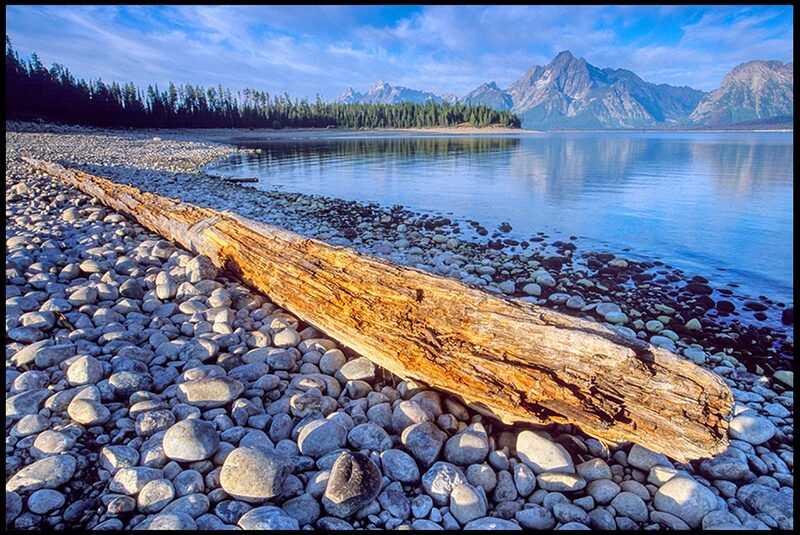 Psalm 96:5-6 and Coulter Bay with Mount Moran, Grand Teton National Park, Wyoming. How can someone look at the extraordinary vistas of nature and not bow their knee before God? Clearly the great majesty of creation reveals Him to our hearts. This landscape photo displays both the beauty and strength found in creation. The beauty and strength found in creation points to the beauty and strength of its creator. To worship anything in the creation of God or of the creation of man in place of worshipping God is vain idol worship. God alone stands divine and worthy of worship. Read about God’s splendor and Majesty in Psalm 96. Thank you once again for the up lifting visual verses and God’s great works. You’re welcome, Dannie. Thanks for the comment! Thank you Pasquale, for Visual Bible verses! They are a blessing to me. I see the Glory of God in His creation each day and look forward to His word and your beautiful images of places I have not been. Hi Mary! Thanks for your kind and encouraging comments. I am glad you find the Visual Bible Verse to be a blessing. God is good.